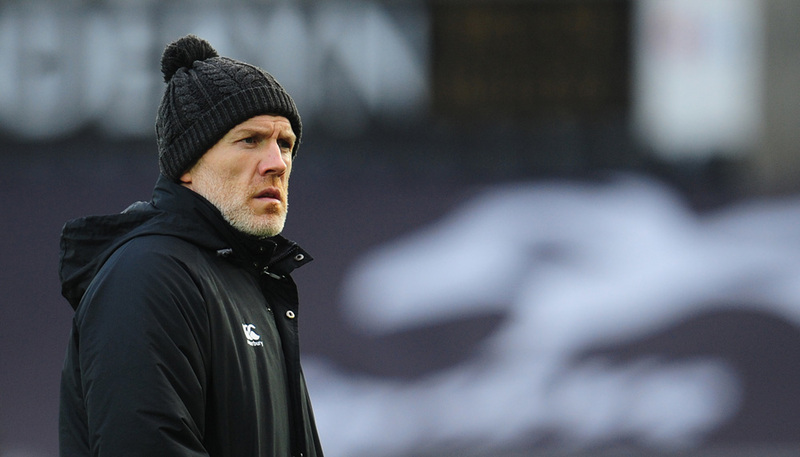 Managing Director of Ospreys Rugby, Andrew Millward, today confirmed that Head Coach, Steve Tandy, will be leaving his position at the region with immediate effect. He said: “Steve has been an outstanding servant to Ospreys Rugby – often in challenging circumstances. His dedication to the region and his hard work has been absolute. “However, we’re aware that results have not been good enough this season and that, regrettably, a change is necessary to keep the organisation moving forward – consistent with the long-term expectations of our loyal and valued supporters and commercial partners. “In line with this, we will also continue to closely review our entire rugby operation during the coming weeks. “This is not a decision that has been taken lightly. Steve has been an integral part of everything we have achieved over the last six years – from winning the PRO12 in his first season in charge to helping develop a strong core of players from our academy – and before that as a player. “Steve will always remain a respected figure within the Ospreys family and will always be welcomed back to Liberty Stadium as a true friend of the region. We wish him every success for the future.